OK, he wasn't really lost, and he's probably not strictly speaking a lunatic at all, but alliteration imposes its own imperatives on the writing of post titles. At any rate, and for some odd reason, this seems like a timely Flares story. Last week Christopher Knight, a.k.a. the Long Pond Hermit, was arrested in early April after he was caught stealing supplies from the Pine Tree Camp for disabled children. Knight was a well known, albeit mysterious figure to the locals of Rome Maine where he had camped alone for 27 years. During that time he had committed more than 1,000 petty burglaries to supply himself. 27 years? Seesh, what kind of a weirdo disappears for chunks of time without telling anybody? 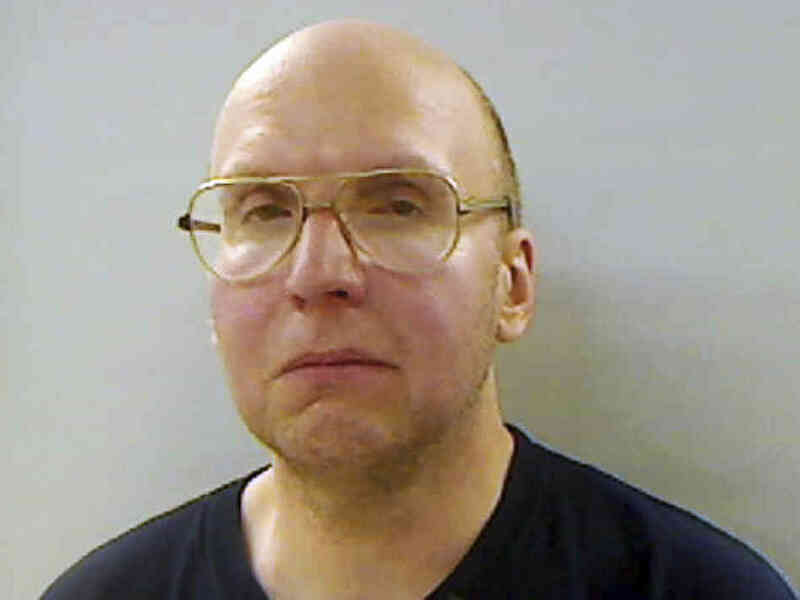 Hartman and his mother, Charlie Hartman, 60, of Vassalboro, went into the woods of Rome at 1 p.m. Saturday in search for the mysterious dwelling. “He’s a nature photographer, so he walks through the woods all the time,” said Charlie Hartman. The pair used information from local and national media outlets to determine the approximate location of Knight’s camp. They started out from a friend’s camp, located not far from Pine Tree Camp, and hiked in to Little Pond. They traced the shore of Little Pond before striking into the woods with a GPS in hand. The second campsite was a small, makeshift wooden structure with two windows, one at each end. The interior was insulated with styrofoam and blankets, Charlie Hartman recalled. Of the many items sinking into the forest floor around the structure, the Hartmans paid particular attention to a green milk crate from West Lynn Creamery, a Massachusetts company that was purchased in 1998 and now operates as Garelick Farms, according to lynnlegacies.org. After documenting the location, the pair struck out again in search of the camp that Knight led police officials earlier this month and that was dismantled on April 11, when officials took items out of the woods to be logged as evidence as part of their investigation. After about three hours of searching, Alec Hartman spied a black garbage bag hanging in a tree about 10 yards from where he stood. They were only about a quarter mile from the wooden structure they found, according to their GPS. main campsite itself,” Alec Hartman said.